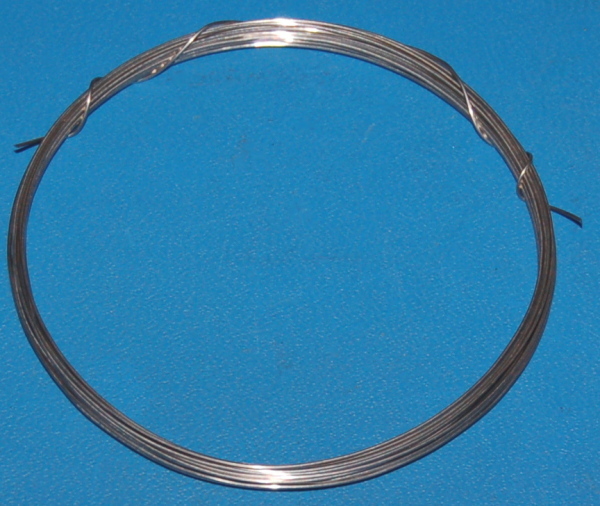 Wire of Inconel (also known as Nickel 600). Your IP address: 3.90.12.112. Parse time: 182 ms.